Latest mash-up from Lavish Rebellion! Click on the link below to hear the awesome-ness in its entirety!!! 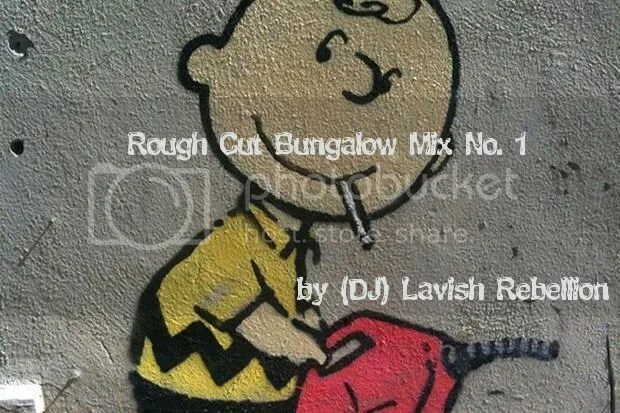 Rough Cut Bungalow Mix #1 by Lavish Rebellion.mp3.